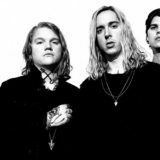 Underoath has announced another leg of the Erase Me Tour set to kick off this fall. Supporting the outfit will be Dance Gavin Dance, The Plot In You, and an unannounced special guest. 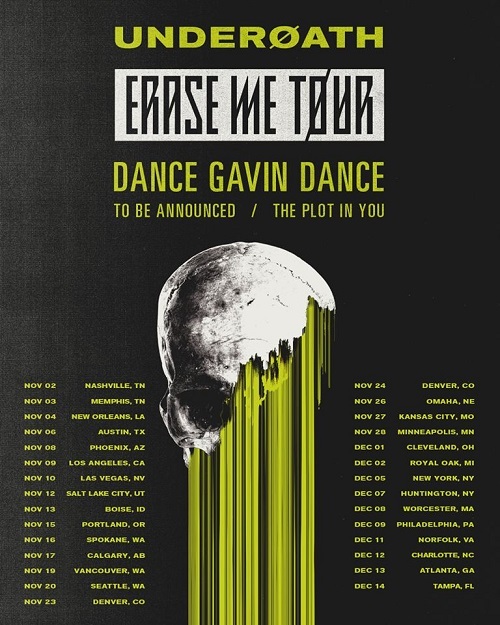 VIP tickets are available now, general sale begins this Friday at EraseMeTour.com.